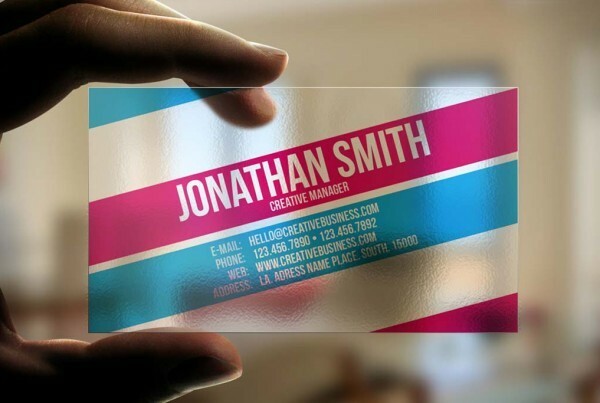 Plastic cards give a serious and professional look to your business cards and card needs – give your business brand power! Perfect for business branding or personal use, we offer a wide range of plastic cards printing options to meet all of your needs. These cards are perfect for VIP cards, membership cards, loyalty cards and even business cards. We offer a variety of plastic card printing options including 20PT and 30mil. 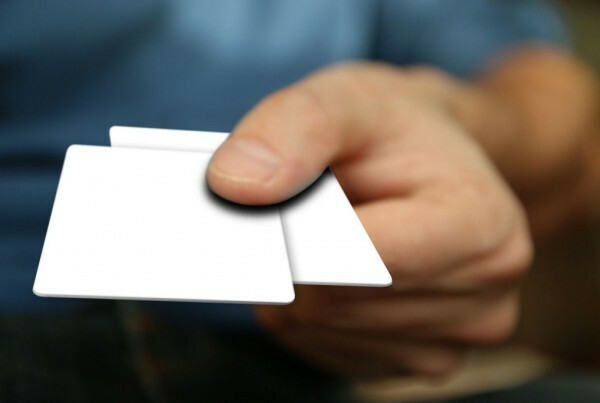 Our 30mil plastic cards are just slightly thicker than our 20PT card in a very similar thickness to a credit card. 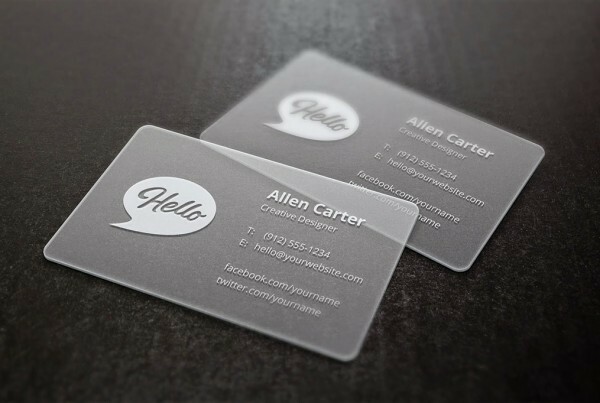 Available in frosted, metallic silver, white and clear, our plastic cards are sure to impress. Do you have a design in mind for your plastic card printing job? Need some help with the design? Get in touch with one of our graphic design team who can help you every step of the process from conception to the final work. Our team are experts in branding, identity and design and can help your plastic cards stand out when you send the next communication to your clients.